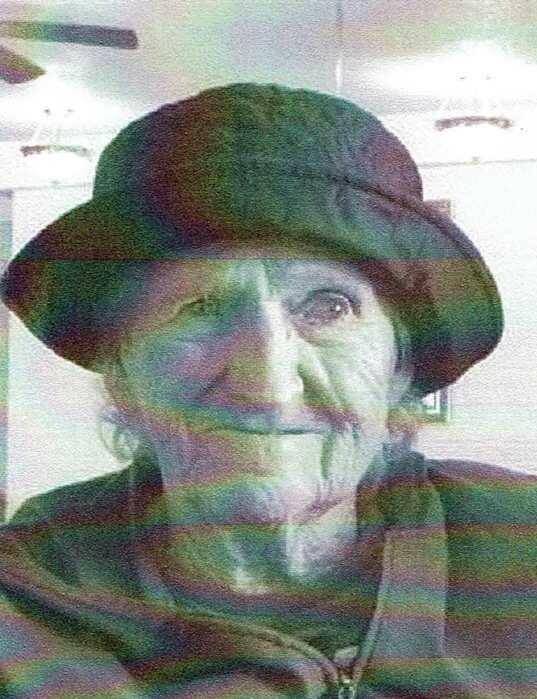 Mary Frances (Sanders) Schander, age 97, of Albia, Iowa, passed away Wednesday, March 27, 2019 at Oakwood Specialty Care in Albia. Mary was born on February 19, 1922 in Mendota, Missouri, the daughter of Zora Lewis and Maude Muller (McKinley) Sanders. 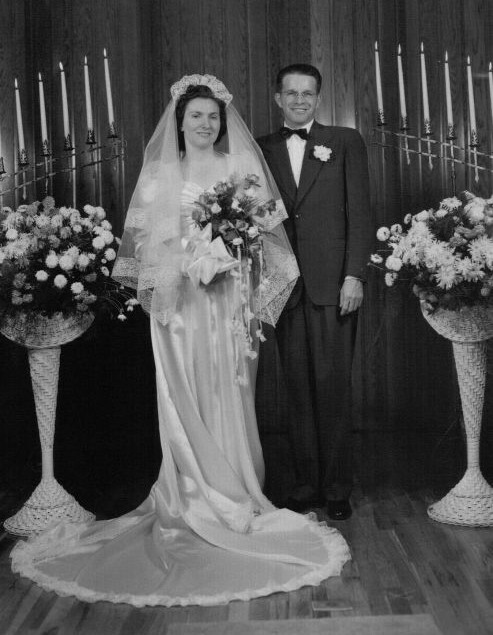 She was united in marriage to Wilbert Schander on December 28, 1948. 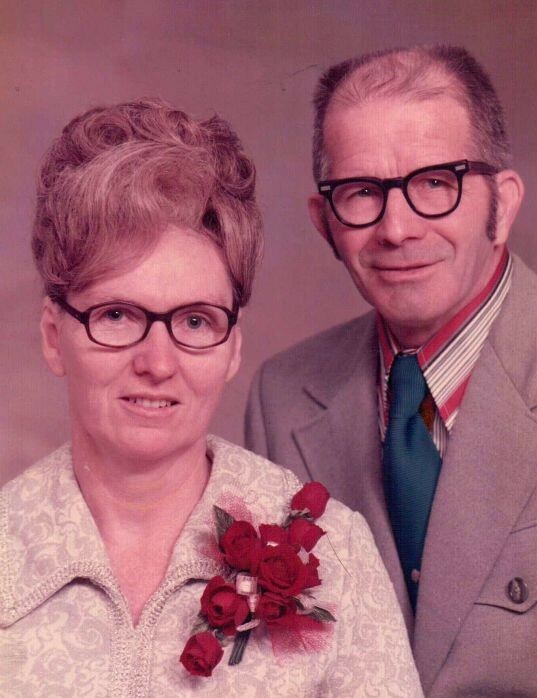 To this union, three children were born, Barbara, Donna and Roger. When asked a few years ago by her son, what her favorite song was, she said “Jesus Loves Me.” Mary was a Christian woman, who loved her Lord and Savior, and lived her life serving others. 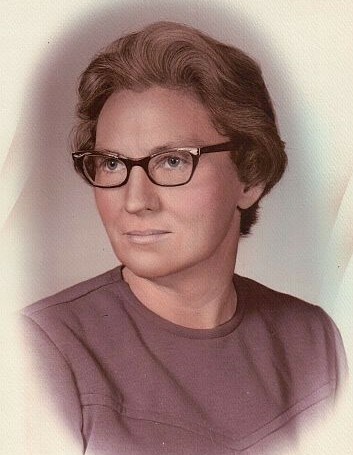 She operated Rest Haven Custodial Home in Albia into the 1970’s. She was a nurse’s aide who provided loving care to many aging retired senior citizens. Mary loved to talk. She was a flower lover, a green thumb gardener, and a salt and pepper shaker collector. She loved playing Bingo, and going to the auction sales, where she bought too much, but that was Mary! She had a special fondness for animals, and allowed her children to enjoy many pets growing up. She was a strong, determined, one of a kind woman, who always had to have the last word, and would tell you exactly what she thought. Mary was loved because of it. She will be sadly missed by her family and all who knew her. 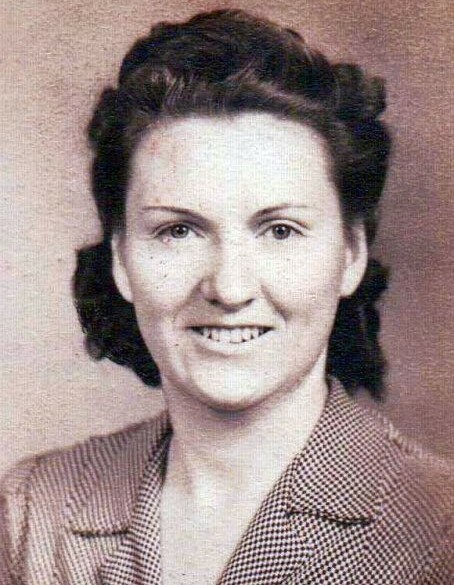 Left to cherish Mary’s memory are her children, Barbara Reeves of Commerce City, Colorado, Donna Condry of Fairfax, Iowa, and Roger Schander of Virginia Beach, Virginia; fifteen grandchildren; twenty one great grandchildren; and seven great great grandchildren. She was preceded in death by her husband, Wilbert Schander; her parents, Zora and Maude Sanders; four brothers; and four sisters. Cremation has been accorded. Family graveside services will be held at the Unionville Cemetery in Unionville, Missouri. Lange Funeral Home and Crematory of Centerville has been entrusted with caring for the Schander family. Memorials have been established to the family of Mary Schander, and may be mailed to Lange Funeral Home, 1900 South 18th Street, Centerville, Iowa 52544. Condolences may be shared online at www.langefh.com.